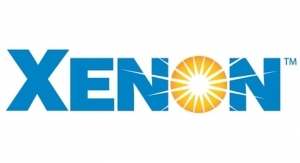 XENON, a world leader in Pulsed Light technology serves a variety of industrial, biomedical and research markets. 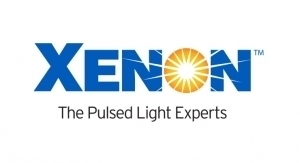 XENON is the world leader in Pulsed Light technology. 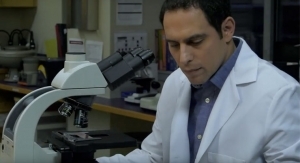 The XENON X-1100 is a low-cost benchtop Pulsed Light system that enables researchers to easily characterize new processes. 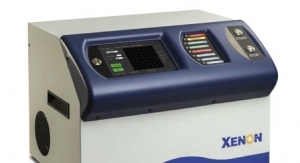 XENON X-1100 offers high-intensity for characterizing new processes. 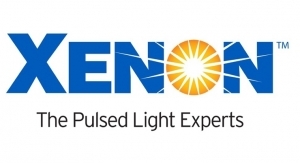 XENON is the world leader in Pulsed Light technology used in a variety of industrial, medical and research environments. 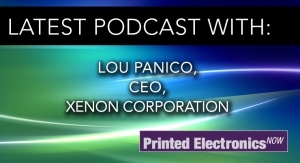 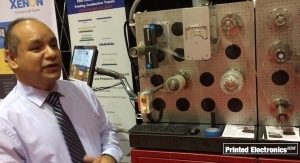 Lou Panico, XENON Corporation's CEO, discusses new technologies and trends in the printed electronics field.